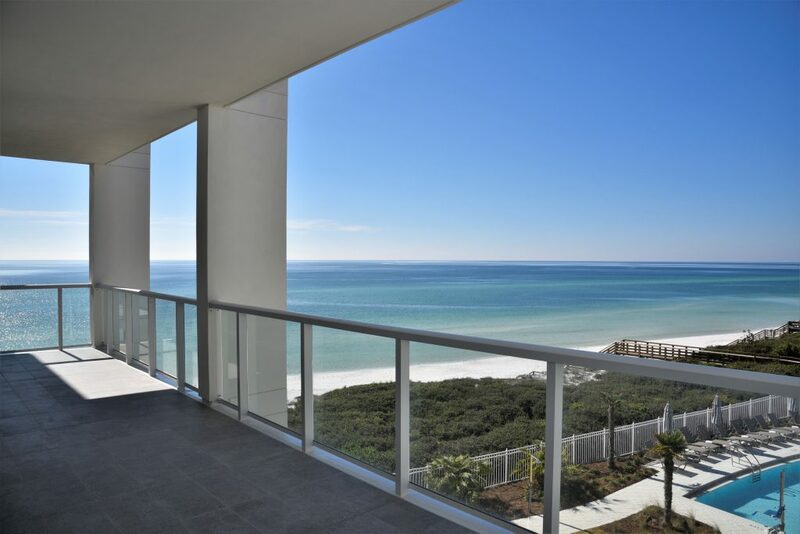 The Beach Group is proud to represent the sellers of this three bedroom Gulf front condo that sold at Thirty-One nestled in the heart of Seagrove Beach. 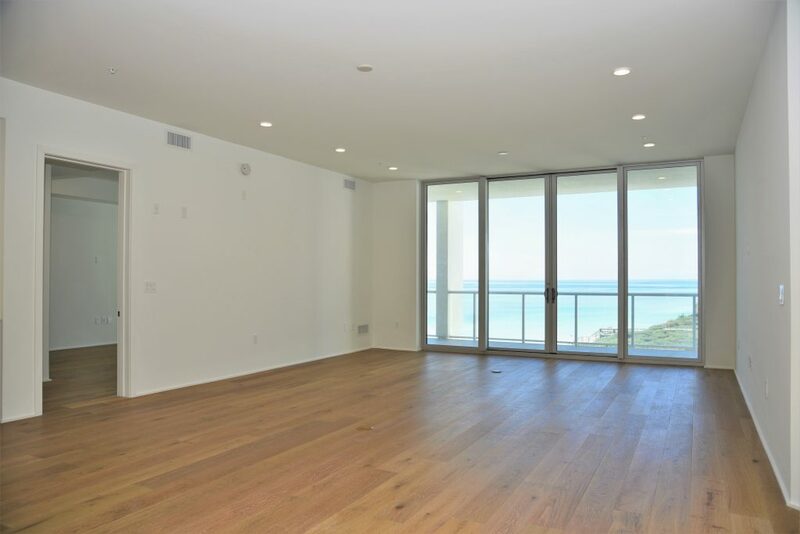 This 3,019 square foot condo offers a large open-concept floor plan that is perfect for entertaining guests. 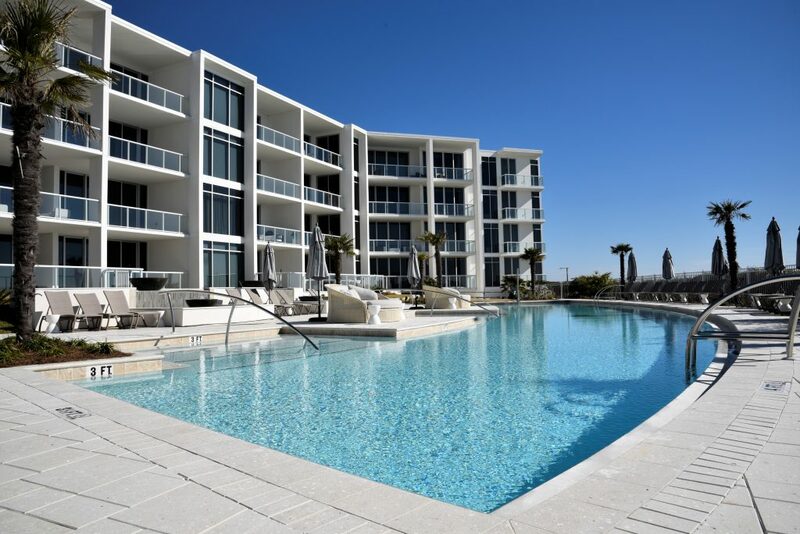 Enjoy scenic 30-A sunsets year round from the expansive terrace that overlooks the Gulf of Mexico and the spacious pool deck. Thirty-One’s 3.92-acre property boasts over 335 feet of beach frontage with amenities that include secure underground parking, a resort style pool and expansive pool deck, private owner’s storage areas, golf carts provided for owner’s use, a luxuriously appointed lobby, fitness center, and kitchen. For more information on condo available in Seagrove or along Scenic 30-A, contact The Beach Group today! 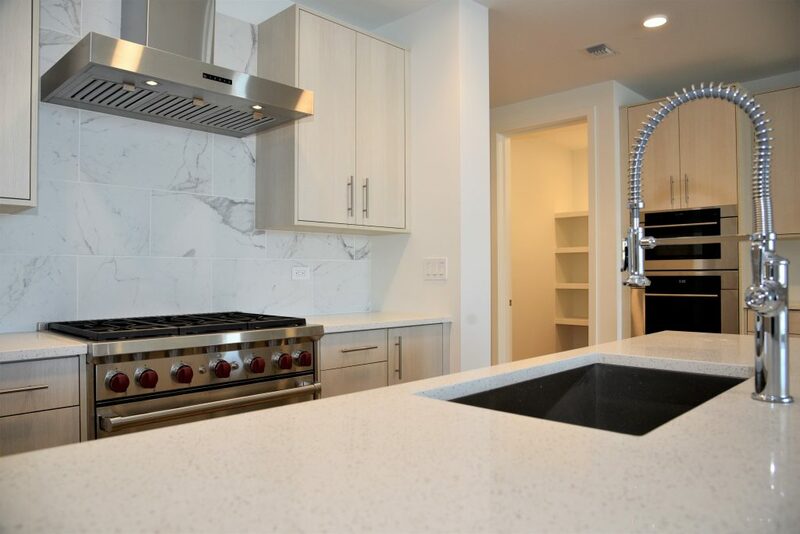 This entry was posted in 30A, Condos for Sale, Gulf Front Condos for Sale, News, Santa Rosa Beach, Seagrove. Bookmark the permalink.